In common with many modern engines, the BMW 116i ( N43, N45 and N47) camshaft caps are made of cast aluminium. 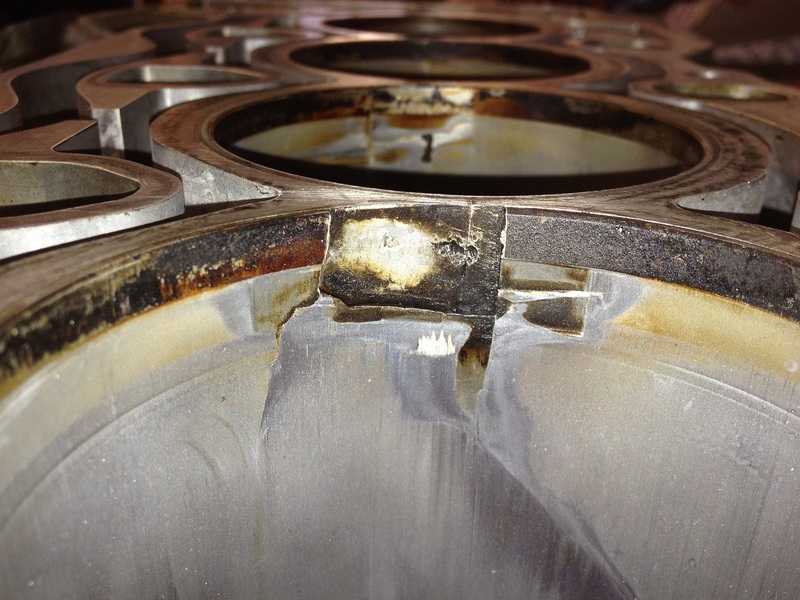 They can suffer camshaft cap failure. 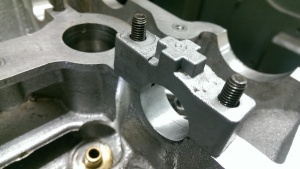 HT Howard have developed an economical solution to this problem using specially manufactured replacement caps machined to match the original cylinder head. 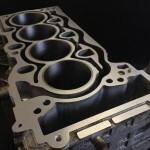 Call us on 01753 525549 for expert advice and a quotation for your engine machining requirements. The BMW E90 320Si homologation special is a sought after car and only around 500 units were imported to the UK. The 320Si used the N45 / B20 engine and the aluminium cylinder liners are particularly thin. 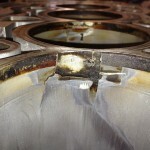 Over time stresses can cause cracks and ultimately serious failures. 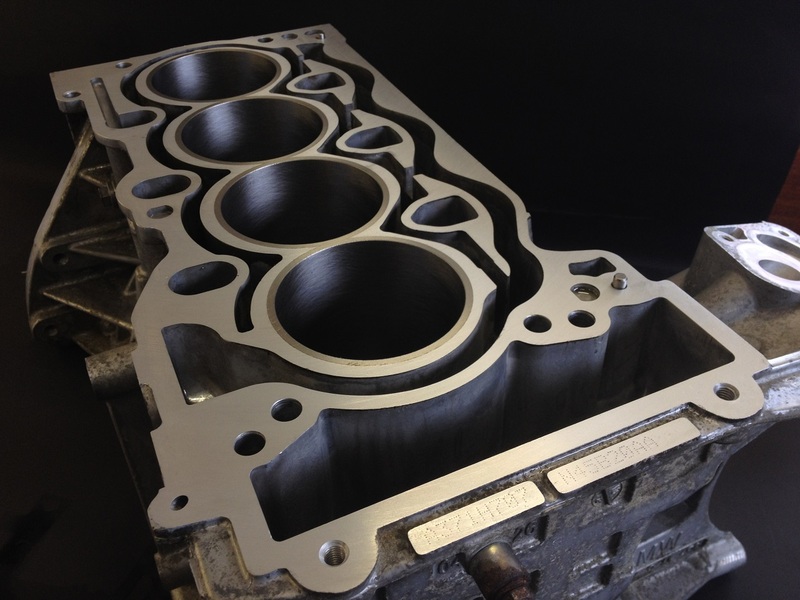 Recognising the need from the enthusiast community for an economically viable solution, HT Howard has developed a repair process for the 320Si cylinder block. We provide this service to the trade specialist who maintain BMWs.